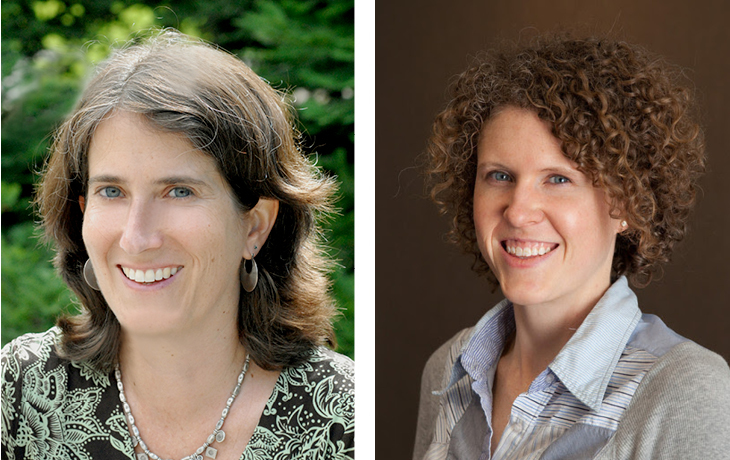 The UC Berkeley team of researchers includes Rachel Morello-Frosch and Joan Casey. A team of UC Berkeley researchers, including Rachel Morello-Frosch, a professor in the Department of Environmental Science, Policy, and Management, and School of Public Health postdoctoral scholar Joan Casey, has been awarded a 500 Cities Data Challenge grant. A partnership between the Urban Institute and the Robert Wood Johnson Foundation, the Challenge aims to encourage communities to dig into the 500 Cities dataset and design innovative solutions which address social factors that influence health, such as housing, education, and transportation systems. With the support of a 500 Cities Data Challenge grant, the team will combine a new nationwide noise model with the 500 Cities data to examine the relationship between environmental noise, sleep patterns, mental health outcomes, and hypertension in American communities. Because communities of color and the poor often endure worse environmental conditions and poorer health than their white and more wealthier counterparts, the researchers also seek to understand whether more segregated metropolitan areas appear worse off with respect to noise and health. To learn more about the grant, visit the 500 Cities Data Challenge website.